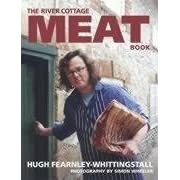 It’s already inspired me to buy half a Welsh lamb for the freezer from someone on Downsizer/River Cottage forum. By far the most economical way of doing it, and hopefully we should be getting some very good quality meat! Very exciting.